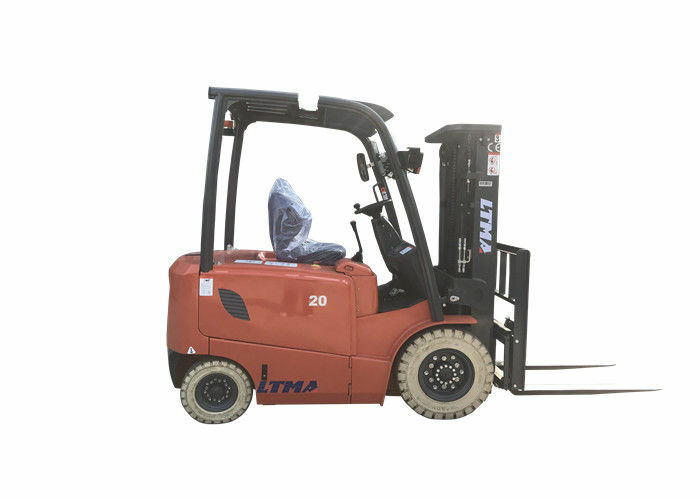 Ltma electric forklift truck operation cost is relatively low. The forklift power compared to the total operation cost and compared with the fuel forklift, basically the same, even lower. It not only won't produce waste gas, to run more smoothly. 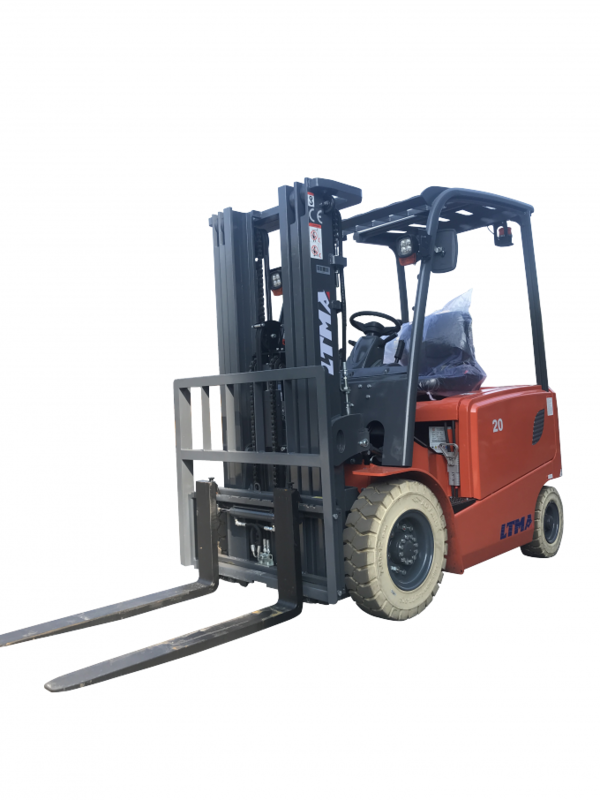 But also compared with the traditional fuel forklift or electric fork, the new model has low noise. 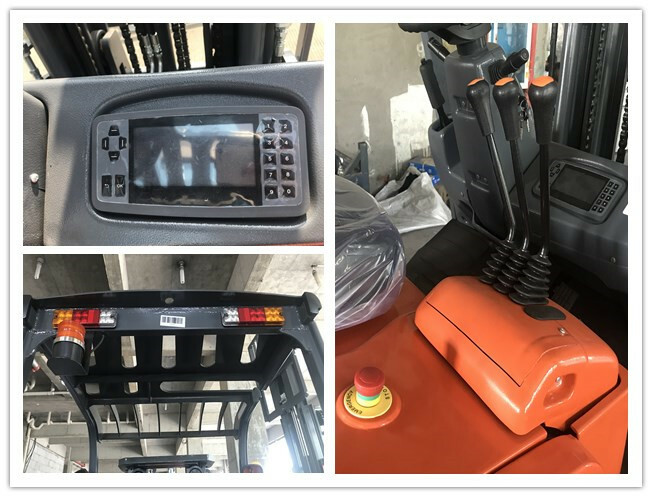 At the rear of the forklift truck equipped with a rear combination lamp, includes tail lights, brake lights, backup lights and flash warning light function, which greatly improved the visibility at the back of the forklift truck. Designed to work in the rain, electric forklift can be used in various kinds of wet and dry environments. New designed overhead guard protective device prevent the sudden accidents,the lifting system adopts buffering technology to reduce shock and vibration of the mast. LTMA Machinery Group Co.,Ltd is a leading and professional supplier of Earth moving Equipment, Material Handing Equipment and Quarry Equipment in China. After 16 years growing, now LTMA has more than 3000 staffs, which 230 engineers and technical researchers. So far have more than 50 exclusive distributors in the world and export to over 100 countries and regions in European, America, Mideast, Asia,Africa etc also OEM service to our clients. All the products of LTMA supplied with 1 year or 2000 working hours (which occurs first) period quality warranty.